Jaguar E-Pace SE Review and Deals 2019 | What Car? Gets you bigger alloy wheels, a powered tailgate, a punchier sound system and extra safety kit over S trim. 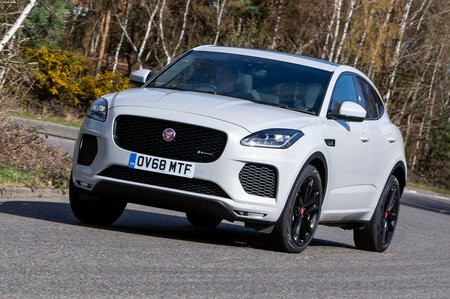 However, it does make the E-Pace rather too pricey.